The sister of a teenage road crash victim has spoken of her family’s heartache and warned drivers that “a split second can change lives forever”. Plans for major improvements to one of the city’s busiest and most unpopular roundabouts were unveiled to the public for the first time yesterday - to a mixed reaction. Hopes have been raised that the northern isles could soon secure improved ferry services after it was confirmed that the routes will be put out to tender again. Plans for a new multi-million pound bypass from Inshes to Smithton has been met with concern during a second day of public consultations. 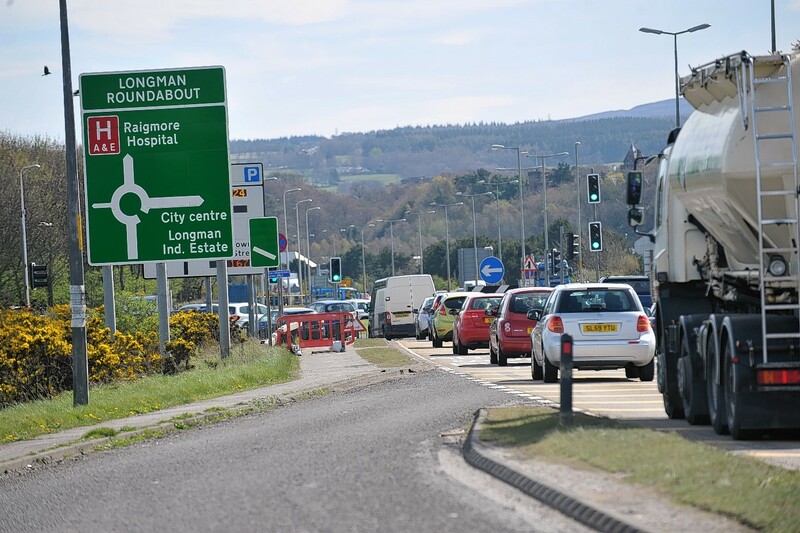 New plans unveiled for the multi-million pound ‘East Link’ road in Inverness – connecting the A96 with the A9 to the south – is a “win, win, win” for the city, it was claimed last night. The newly proposed route for the new ‘East Link’ will go on display later this month during a two day exhibition. Labour has challenged the Scottish Government to back its plans to renationalise the East Coast main line following the early termination of the rail franchise. First Minister Nicola Sturgeon has been urged to intervene in a “fiasco” over the future of the East Coast rail line between Aberdeen and London. Transport chiefs have announced that the future of ferry services in the Outer Hebrides is to be examined in a new study. Controversial average speed cameras have dramatically cut speeding rates on the north-east’s busiest road, according to a new study. A defeat at Holyrood has left the Scottish Government with “no choice” but to help save lifeline ferries in the northern isles, it was claimed last night. A powerful watchdog has warned that the future of lifeline ferry services to the islands could be in doubt due to soaring costs. Work to finally improve a notorious road accident blackspot in the Highlands is expected to cost about £9million. Plans to build a congestion-busting flyover at one of the worst traffic bottlenecks in the north have taken a “major step forward”. The £7.85million refurbishment of a major island airport has been completed. Plans for a new railway station at Inverness Airport have been give a major funding boost by the Scottish Government. The long awaited re-opening of an Aberdeenshire railway station is to be delayed by six months. 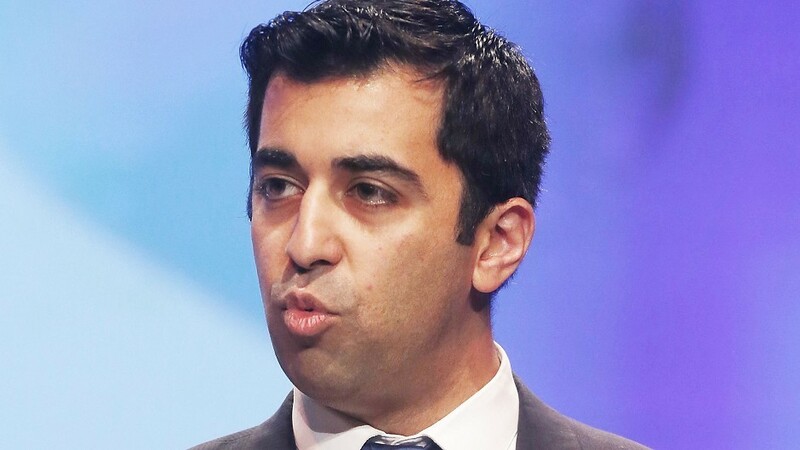 CTransport Minister Humza Yousaf has been told that upgrading a key Highland road is a matter of "life and death" and cannot be delayed any longer.